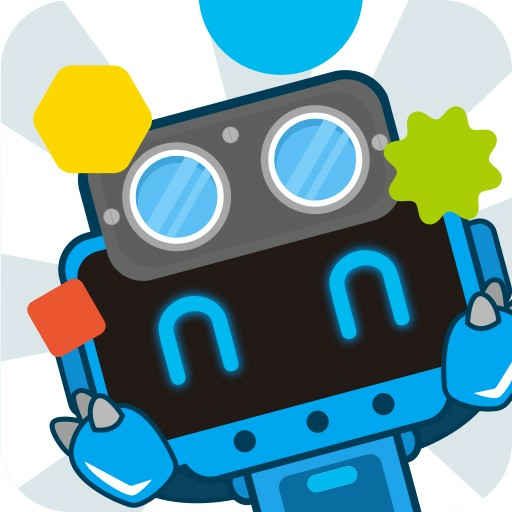 mBlock Blockly is a graphical programming software made for STEAM education. Without any prior knowledge, users can start programming through games. Available for mBot: English, German, French, Spanish, Portuguese, Italian, Dutch, Turkish, Japanese, Russian, Ukrainian, Korean, Simplified Chinese, Chinese Traditional.